Transactions are added to a public ledger – also known as the blockchain via nodes on the network with consensus (agreement) achieved through a proof-of-work system referred to as mining. 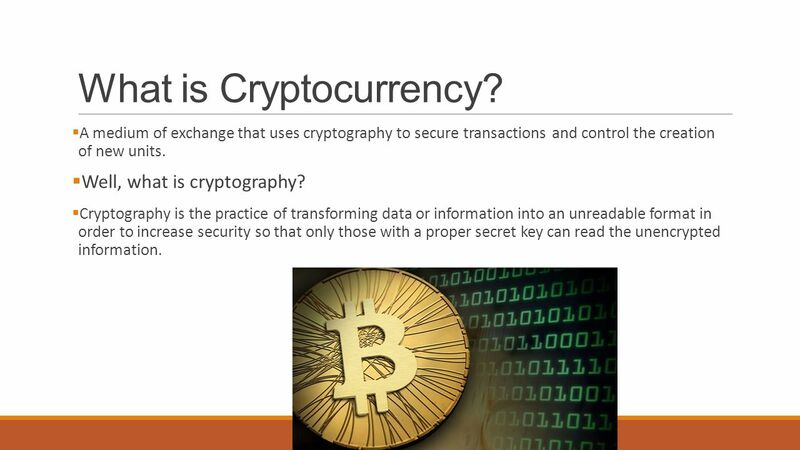 Cryptocurrencies are a subset of alternative currencies or specifically, digital currencies.. Yes. As of July 2017, there were around 16.5m bitcoins in circulation. In March 2017, the value of a Bitcoin, at $1,268, exceeded that of an ounce of gold ($1,233) for the first time. In August 2017, the blockchain forked to support another cryptocurrency, Bitcoin Cash, which is optimised slightly differently. People who held Bitcoin received an equal value of Bitcoin Cash following this ‘hard fork’. Cryptocurrencies and applications of blockchain technology are still nascent in financial terms and more uses should be expected. Transactions including bonds, stocks and other financial assets could eventually be traded using the technology. ||ੴ||ਇੱਕ ਓਅੰਕਾਰ Satnam Shri Waheguru Ji A Web Blog about Product Review, Blogging Tips, Tech Reviews: What is cryptocurrency, how does it work and why do we use it?